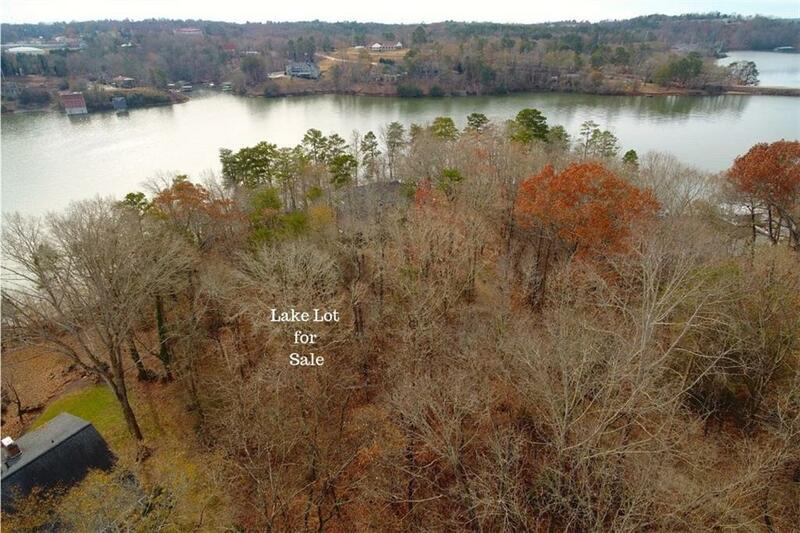 Rare opportunity to own a Lake Lanier lot with gentle terrain and US Corp line close to water at Chattahoochee Landing, a well established North Hall lake neighborhood. 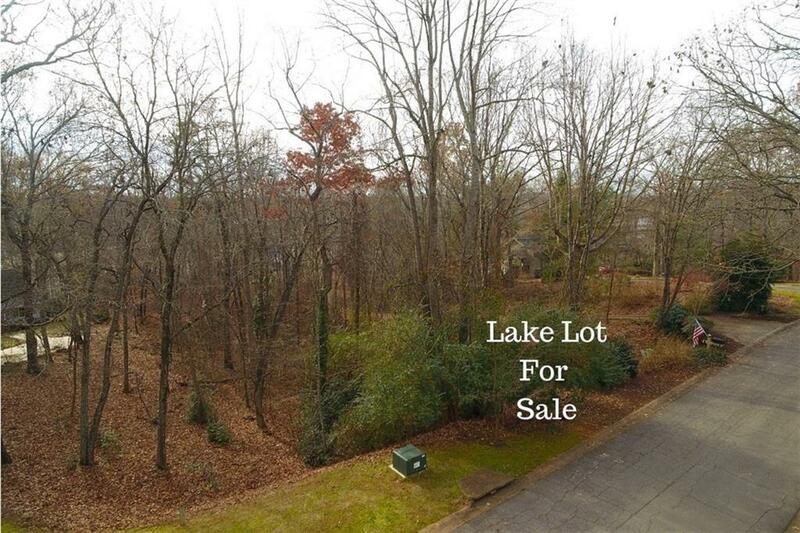 Priced below recent appraisal of $230k. Close to hospital, Gainesville and 985. 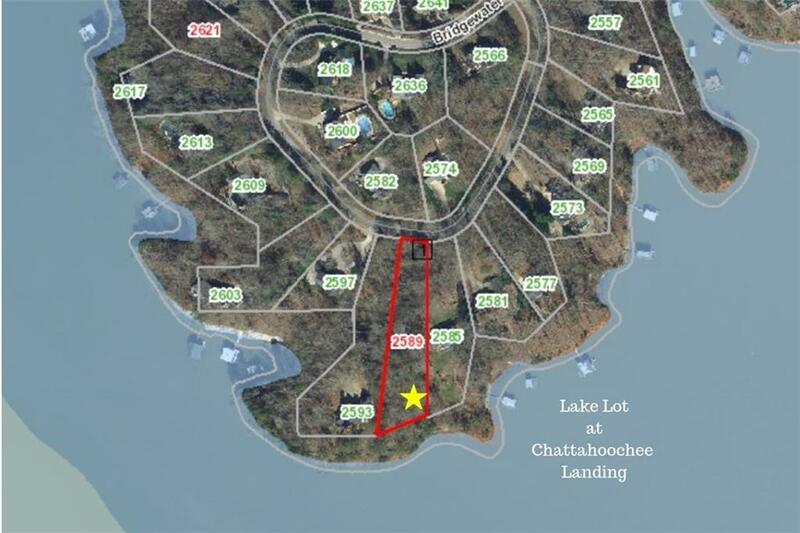 Yellow lined by US Corp, so no dock permit, but you'll enjoy beautiful lake views and the ability to kayak, canoe or fish from the lakeshore. 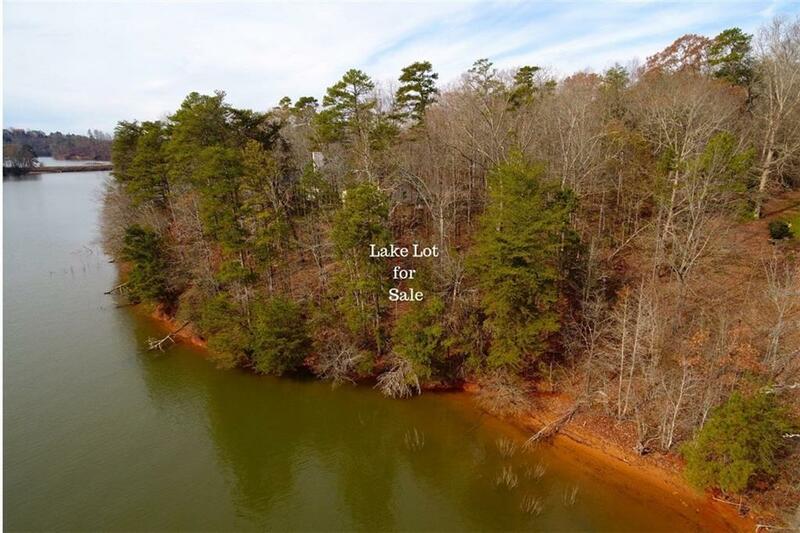 Just minutes to the Lake Lanier Olympic Park by water or car, where you'll enjoy concerts, festivals and Friday night food truck events.